Three young people are recovering from minor injuries after they were hit by a vehicle in Niles on Thursday. The Niles Police Department tells us it happened just before 3 p.m. at 13th and Sycamore Streets. First responders learned a vehicle driven by a 40-year-old Niles resident was northbound on 13th and had stopped at the stop sign. 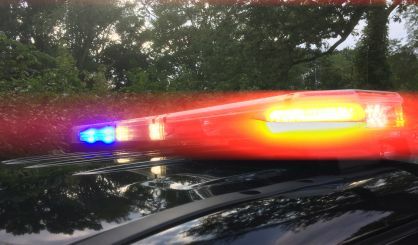 Four juveniles were walking west on the sidewalk of Sycamore, and when the vehicle started moving north again, it struck three of the pedestrians when they stepped over the curb and into the street. They were taken to area hospitals. Alcohol or drugs are not believed to have been factors in this crash, and the Niles Police Department continues to investigate.